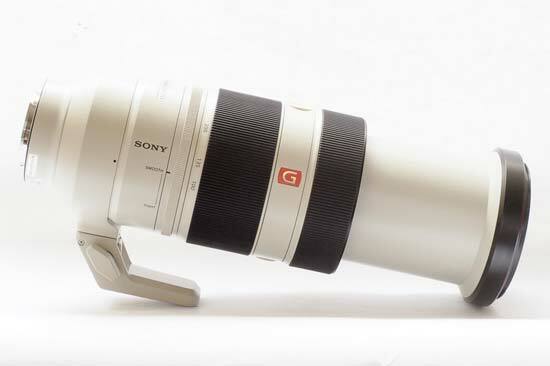 Sony announced the super telephoto FE 100-400mm F4.5–5.6 GM OSS lens at the same time as its professional-level A9 full-frame compact system camera. 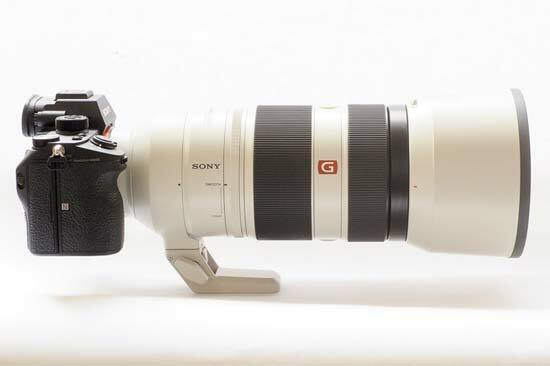 It represents the longest focal length to-date from Sony for the E mount, and is aimed pretty squarely at professional sports, wildlife and action photographers who need to get close to the action. The GM in the name stands for “G Master”. 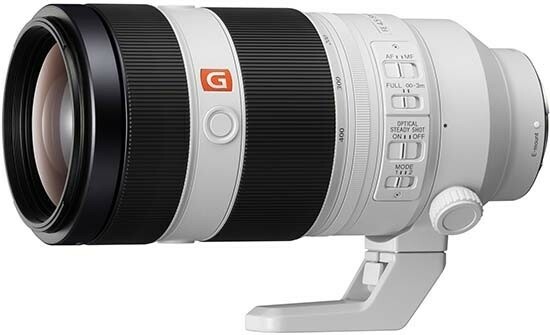 It was the fourth G Master lens to be announced - these lenses are designed to produce super-sharp results, fast focusing and attractive bokeh in out-of-focus areas. 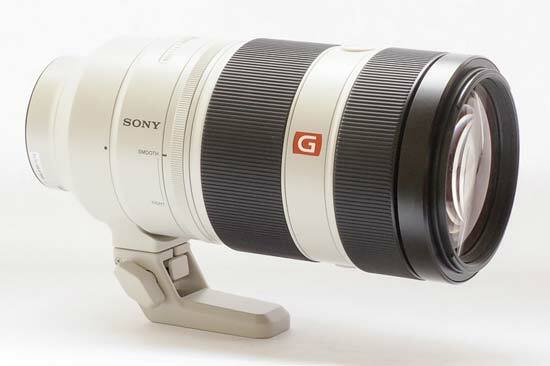 Design-wise, the Sony FE 100-400mm F4.5–5.6 GM OSS lens features 22 lens elements configured in 16 different groups, which includes one Super ED (Extra-low dispersion) and two ED glass elements. This means that chromatic aberrations should be reduced, while reflections are tackled by Sony’s Nano AR coating. 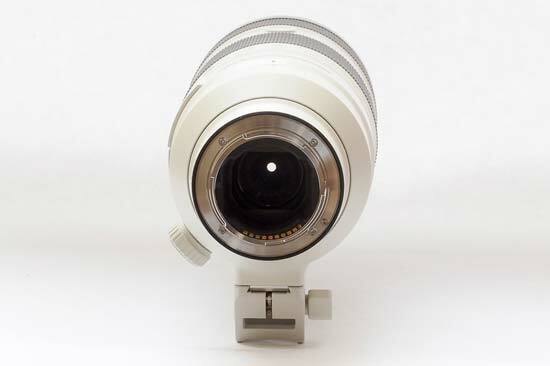 As this lens is aimed at those likely to be photographing fast-moving subjects, it features a combination of a double linear motor and Direct Drive SSM actuator for both quiet and precise autofocusing. 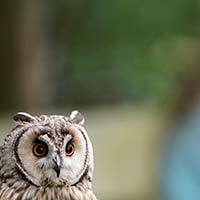 A newly optimised AF algorithm helps the lens find the subject quickly and easily. 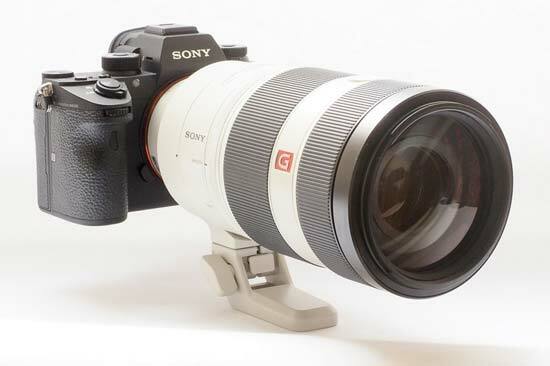 Although this lens was announced at the same time as the Sony A9, you can also use it with Sony’s APS-C E-mount models, such as the Sony A6500. 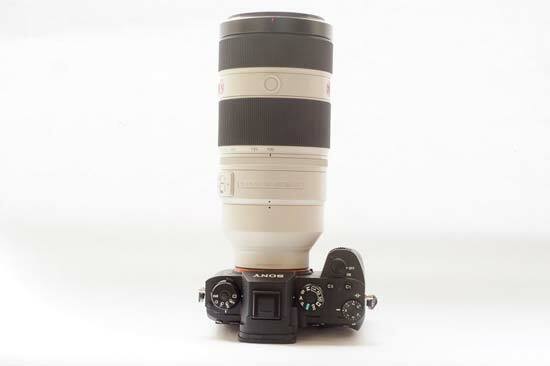 In which case, the equivalent focal length will be 150-600mm. 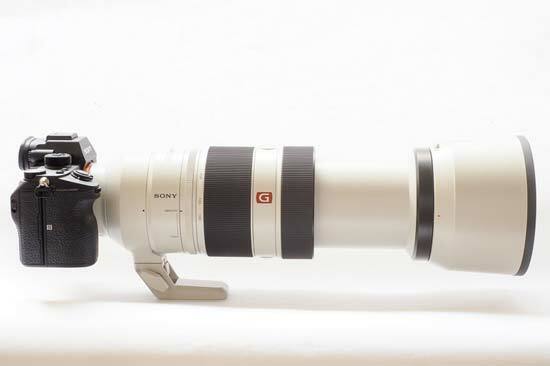 The lens is also compatible with Sony’s 1.4x and 2.0x teleconverters, giving you the opportunity to shoot at up to 800mm on full-frame cameras, or 1200mm equivalent on APS-C models.  The lens also features dust and moist resistance, while the front element of the lens has a fluorine coating to help remove dust or grease. 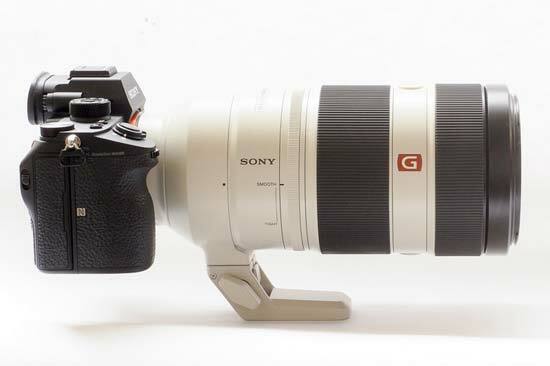 As you would expect, the Sony FE 100-400mm F4.5–5.6 GM OSS lens is very much on the large side, although in fairness, something designed for a full-frame DSLR would likely be much bigger. It weighs in at 1,395g, but surprisingly it doesn’t feel too unbalanced when using it with something like the Sony A9. It may be a little more unwieldy if you were using it with a smaller camera, such as the A6500, but that’s to be expected as a trade off for being able to get so much closer to the subject. There are four switches on the left hand side of the lens. There’s a switch for choosing between autofocusing and manual focusing, a focus limiter switch, one to turn on or off optical steady shot, and another to choose between two different stabilisation modes (mode 2 is for use when panning). Towards the front of the lens there are three “focus hold” button. They all perform the same action, no matter which one you press - presumably there are three so you can always reach one no matter what position you’re holding the lens in, or whatever position it is mounted on a tripod. You can customise what the focus hold button does in the main menu of the camera you’re working with - by default, you’ll be presented with focusing options, but, if you prefer, you can assign other functions, such as ISO to it. 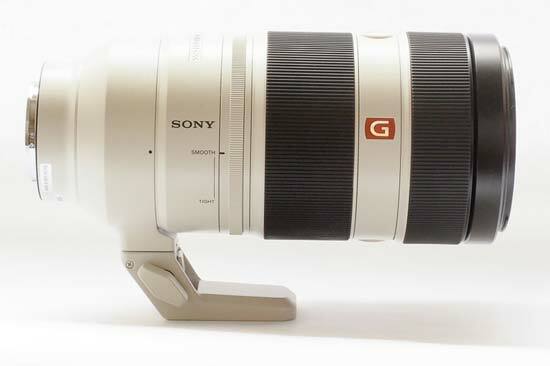 There are three rings around the main body of the Sony FE 100-400mm F4.5–5.6 GM OSS lens. 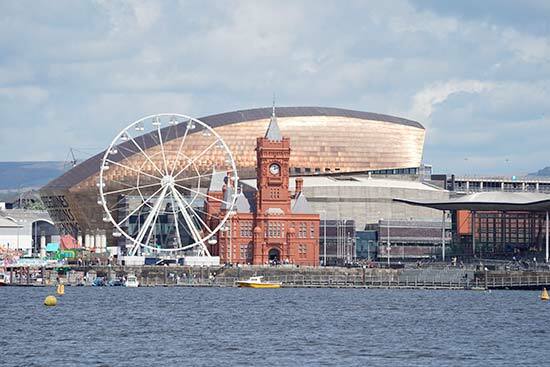 The largest of the three is the zoom ring, which is marked in steps between 100-400mm. The ring is ridged, helping you to get a firm grip on it. Just behind this ring, is a ring which you can use to adjust the torque of the zoom ring. If you move this smaller ring from “smooth” to “tight”, you can control how smooth or stiff the ring is to move. You might want to have it on the smoothest setting if you are regularly zooming in and out, but move it to the tighter position if you want more precise control over the zoom. Finally, there’s a manual focusing ring towards the front of the lens. This is also ridged to help you get good purchase on it. This ring is very smooth in use, and could perhaps being a bit tighter for very precise manual focusing. There’s also no hard stops at either end of the ring to help you know when minimum or maximum focusing distance has been achieved. Focusing is extremely quick, and accurate the majority of the time. The hit rate when using it in conjunction with 20fps shooting on the A9 is superb, making it ideal for capturing important moments during sports and action photography. 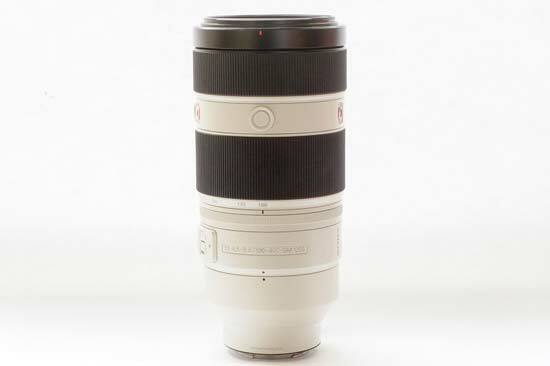 The lens is also very quiet, making it ideal for discreet situations (such as wildlife photography), as well as for use while filming videos.  Focusing is internal, meaning the front element of the lens doesn’t move when focusing or zooming. You can therefore use it easily with filters, the thread being 77mm in size. 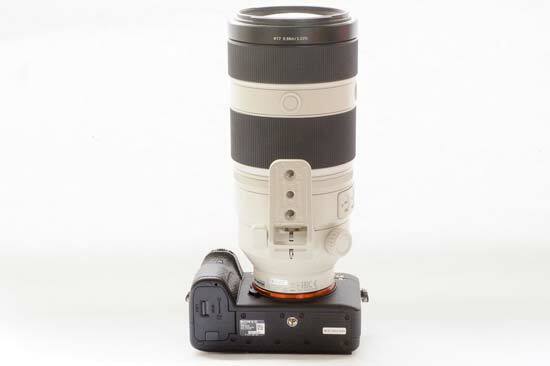 Around the base of the lens is a moveable and removable tripod foot. This is not only useful when using the lens with a tripod, but also when handholding the lens to keep it as steady as possible. You can move the foot around the lens to whichever position you need, giving you good flexibility to move your camera. A lens hood for attaching to the front of the lens to prevent flare is included when you buy the lens. This large hood can be reversed and attached to the lens to make it smaller when transporting. There’s also a case, as well as front and rear caps, provided in the box. 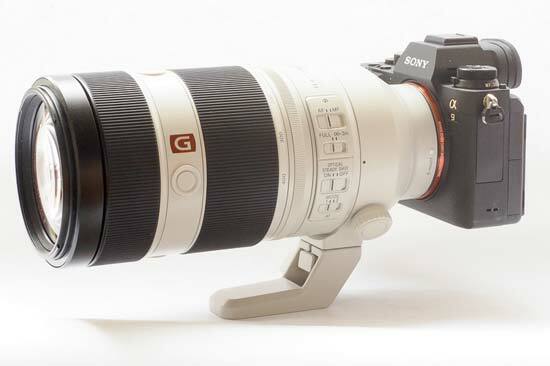 The focal range of 100-400mm gives an equivalent of 150-600mm if you use it with an APS-C camera. When used on a full-frame camera, the angle of view is 24 degrees to 6 degrees. 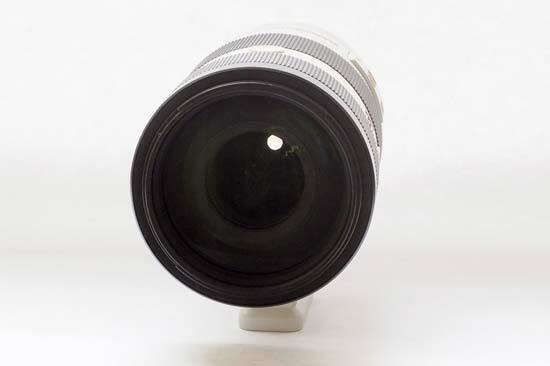 At the 400mm focal length the angle of view is 12 degrees. 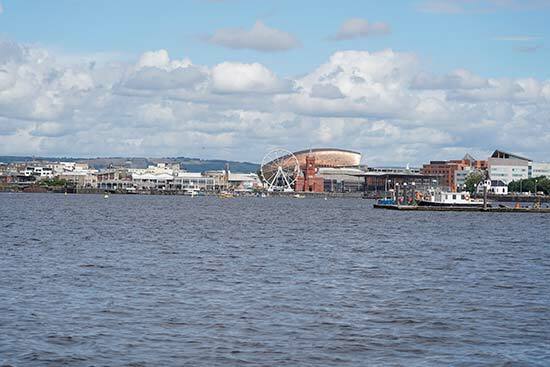 Usually seen as purple or blue fringes along high-contrast edged in a photograph, chromatic aberration can be a problem for some lenses. 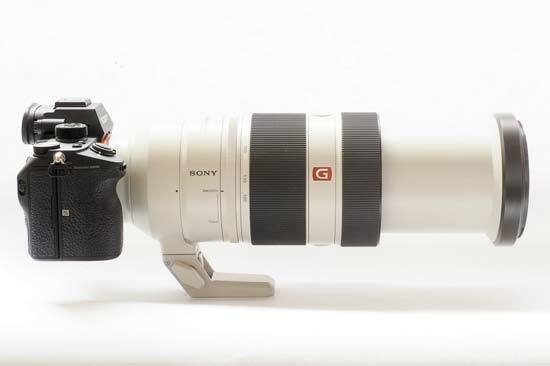 With the Sony FE 100-400mm F4.5–5.6 GM OSS lens however it is extremely well-controlled, to the extent that it's very difficult to find examples of any kind of fringing occurring at all. An extremely impressive performance.  At the widest aperture (f/4.5), there is some shading to be seen in the corners when photographing a white wall at 100mm. 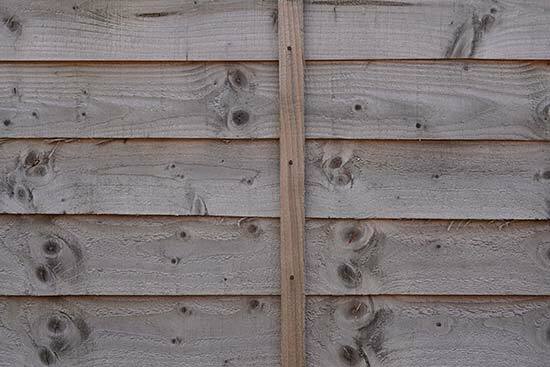 The shading is less noticeable when you step down to f/5.6, and disappears altogether by f/8. 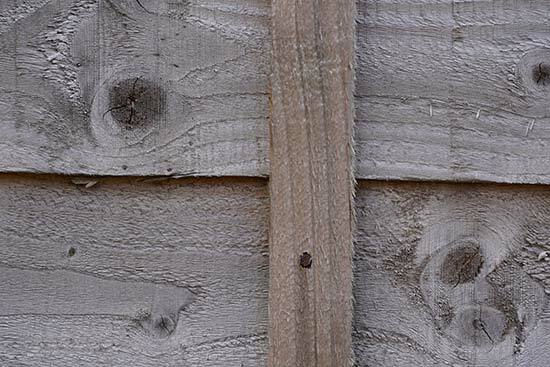 The widest aperture at 400mm is f/5.6, at which point corner shading is almost non-existent - as it is barely noticeable when shooting a white wall, when photographing a normal subject, it’s not something you’re likely to spot. As we’d expect from a lens with this kind of focal length, distortion is not an issue no matter which focal length you’re using. 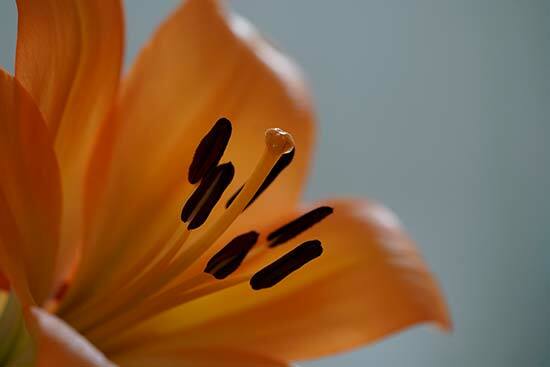 The Sony FE 100-400mm F4.5–5.6 GM OSS lens is not a dedicated macro lens, however it can be quite useful for photographing typical macro-type subjects, such as flowers.  It has a minimum focusing distance of 0.98 metres, and a maximum magnification of 0.35x. Out of focus areas in an image, otherwise known as bokeh, tend to be described in qualitative terms, such as harsh, smooth, creamy and so on. Although the Sony FE 100-400mm F4.5–5.6 GM OSS lens has a relatively narrow maximum aperture, you can still create some fantastic shallow depth of field effects, while the bokeh is very attractive.  Evaluation of bokeh can often be quite subjective however, so we’ve included some examples for you to make your own judgement.